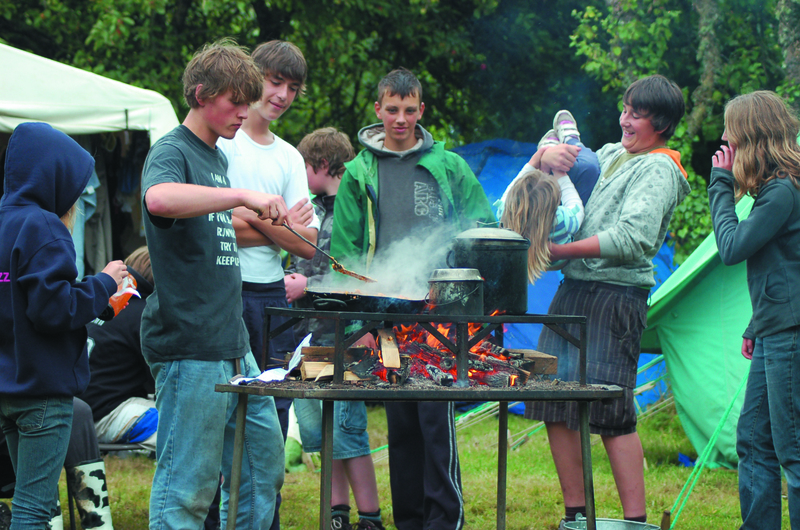 We are experiencing a really high demand for places, limited only by the Adult Leaders able to deliver our programme. 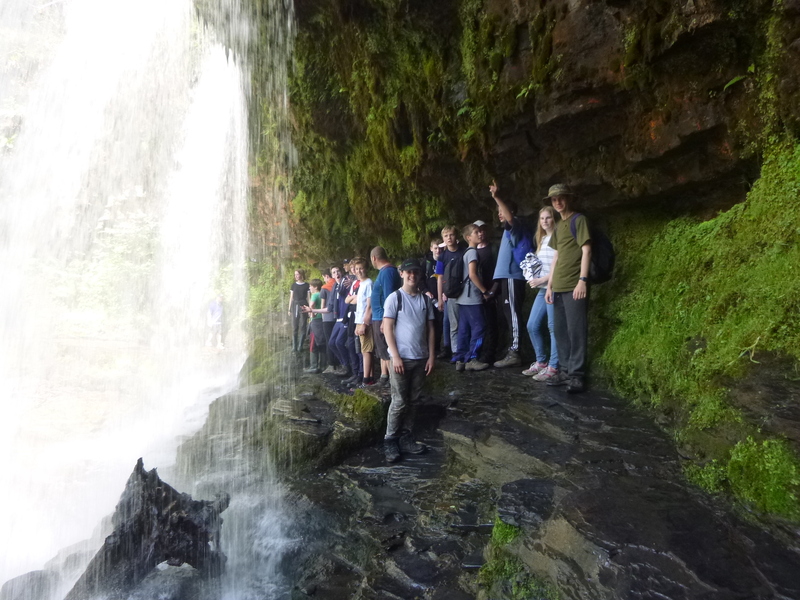 One of the largest and most active Scout Groups in Cheltenham, we deliver 'Everyday Adventure' to hundreds of young people throughout the year and have been established since 1910, not long after the beginning of the Scout movement. There are seven active sections, with over 200 members and we aim to offer a balanced and active programme to young people aged 6-18. We also offer lots of opportunities for adults to volunteer, helping with activities on an occasional or regular basis. 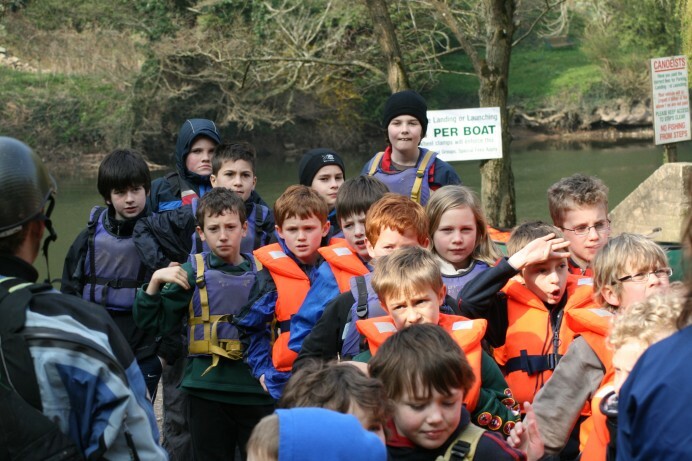 Read stories about Charlton Kings Scouts here.